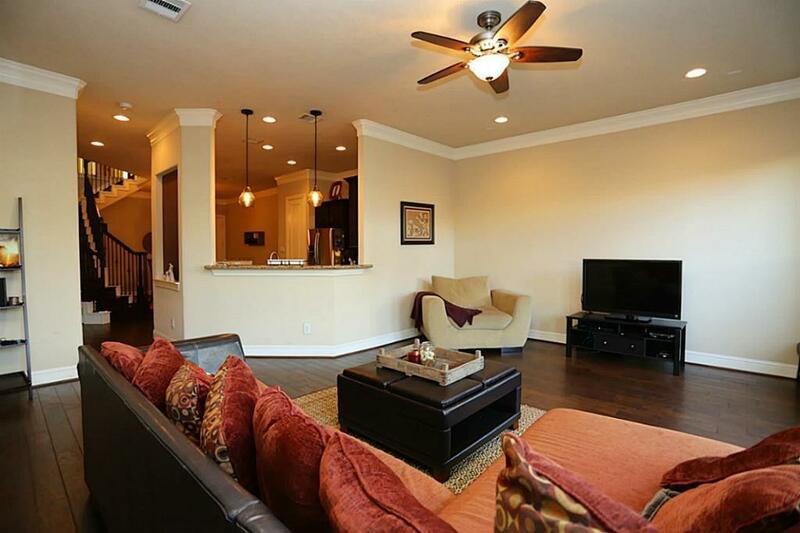 Stunning 3 Bedroom town house & Spacious Living areas with beautiful scenary. Lots of windows for natural light. 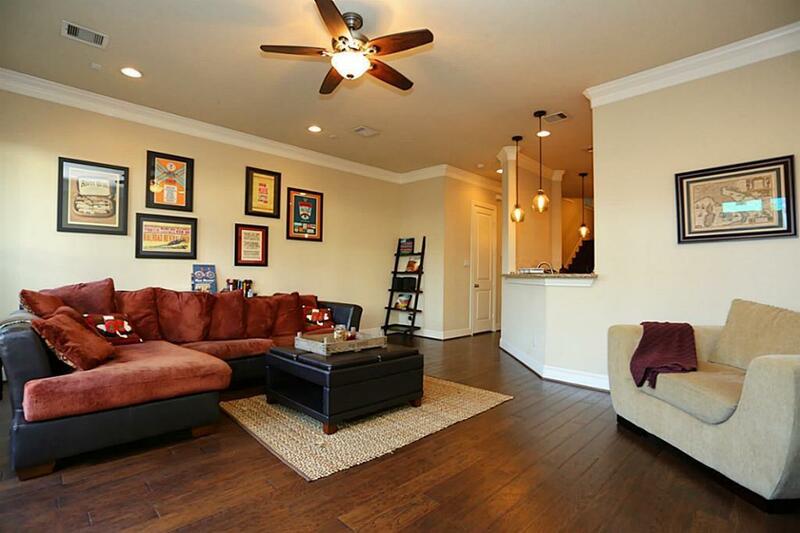 Master Suite has a large closet & master bath with high ceilings all around the property. 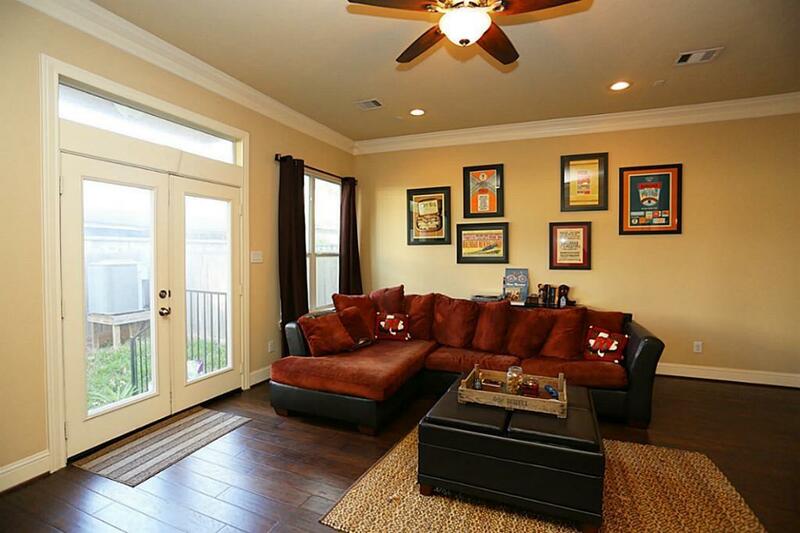 Hardwood & scenic Balcony off Living areas. 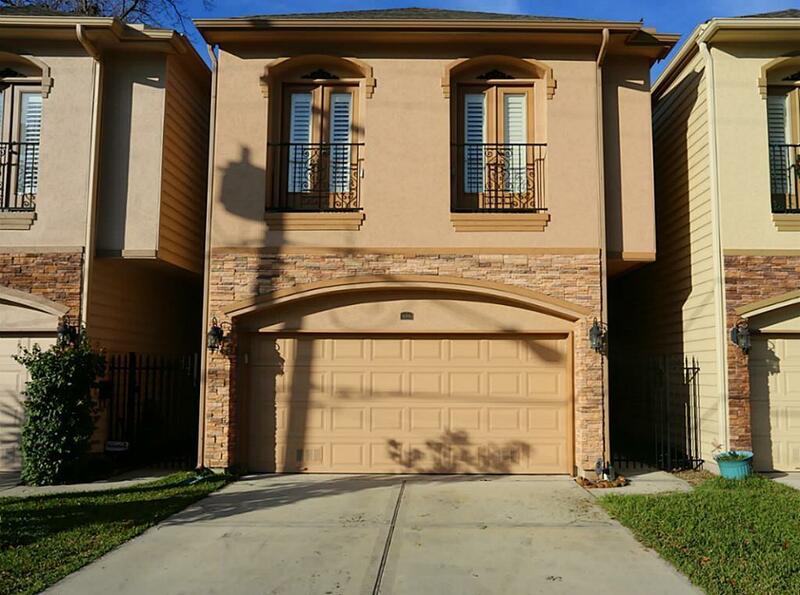 2 car attached garage very close to the Heights, Downtown, Midtown, the Med-Center, the Galleria and Easy access to the 10 freeway heading to the Energy Corridor. This property won't last!!! Pet Deposit Description If Approved $500 Per Pet.